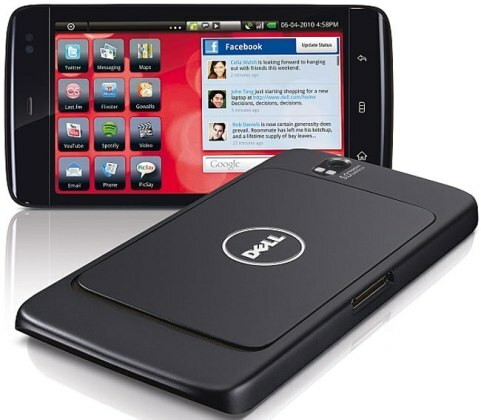 Dell on its way to launch its new Android-based tablet, named Dell Streak in Australian market.The all new Dell Streak tablet will be available in Australia from October 1st 2010 for a price tag of $649 or a $59 monthly plan via Optus and is contract free. We already posted a detailed article about the specification and features of the new Dell Streak tablet.Here i am giving a quick look on the Dell Streak Specifications. Dell Streak tablet equips a 5-inch WVGA display and is powered with a 1GHz processor.The tablet has an internal memory of 16GB and runs on Android 1.6 OS which can be upgraded to 2.1 and 2.2 Froyo.Other features includes 5MP autofocus camera, Wi-Fi, HSPA, GPS, a microSD card slot, and 3.5mm headset jack. For more details you could refer the related post given below. Tags:-Dell Streak tablet Australia price, Dell Streak tablet Australia launch, Dell Streak tablet Australia features, Dell Streak tablet Australia details, Dell Streak tablet Australia release.